The CORSAIR Carbide 275Q Silent mid-tower chassis can now be readily available. The Carbide 275Q Silent can be purchased at partner resellers worldwide. The CORSAIR Carbide 275Q Silent sports a minimalist design and whisper-quiet acoustics. The CORSAIR Carbide 275Q Silent comes with a PWM Fan Repeater which can accommodate up to six PWM fans to a single 4-pin PWM header for synchronized control. The Carbide 275Q Silent is the perfect chassis for users that prefer a stealthy and quiet desktop chassis without RGB lighting and noise. 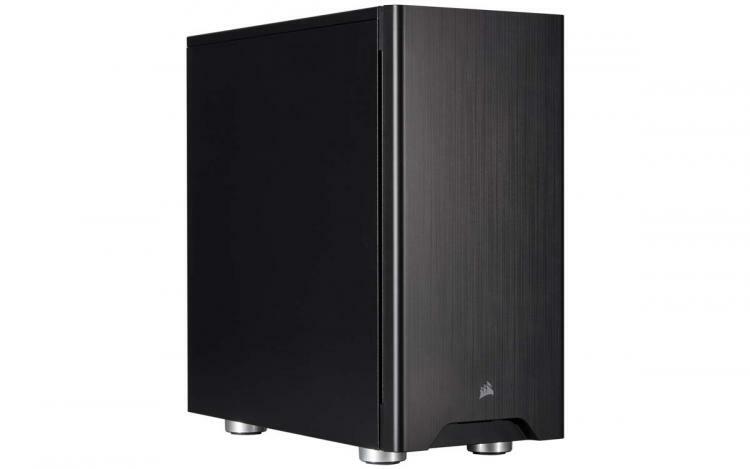 The CORSAIR Carbide 275Q Silent comes with solid panels packed with dampening material to create a silent operation. The chassis comes with two pre-installed 120mm PWM fans connected to the built-in PWM Fan Repeater. 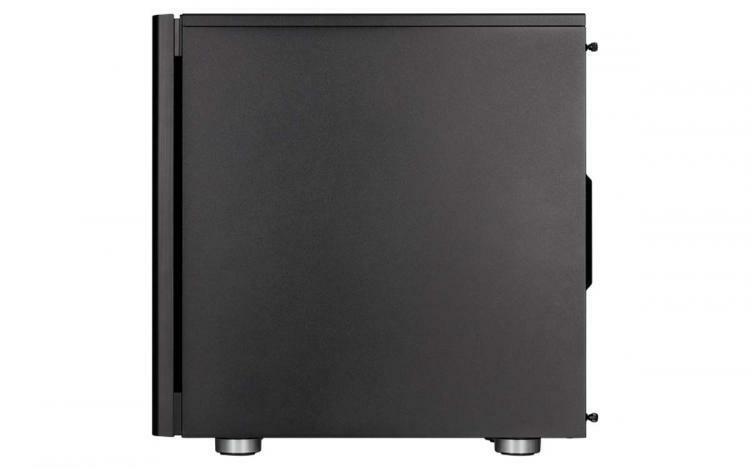 The chassis supports up to six 120mm fans and multiple radiators of up to 360mm. 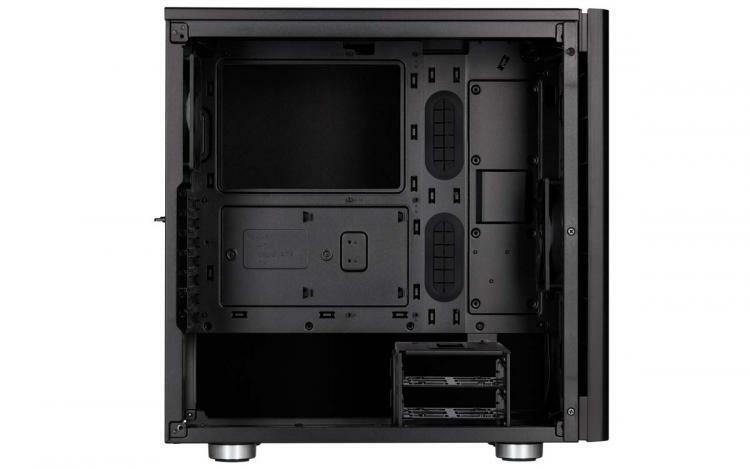 The chassis sports an intuitive cable routing and storage mount system wherein the 2.5-inch drive bays for solid-state drives are conveniently located at the rear of the motherboard area. The Carbide 275Q Silent comes with removable dust filters on the bottom and front for easy cleaning and maintenance. The CORSAIR Carbide 275Q Silent chassis is now available in the US region at Amazon with an MSRP of $89.99, also available in the UK for pre-order at OCUK and Scan with an MSRP of £74.99. Learn more about the Carbide 275Q Silent chassis here.